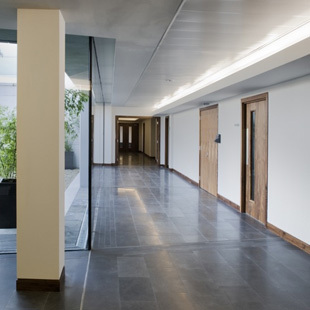 The VIP Lounge in Dublin Airport is a full refurbishment and extension of the existing facility, providing a new reception area and revamped circulation, servicing five individual suites in addition to a Presidential Suite for visiting dignitaries. 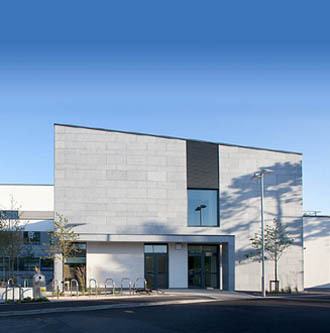 Arts Millenium Extensiton, National University of Ireland, Galway. 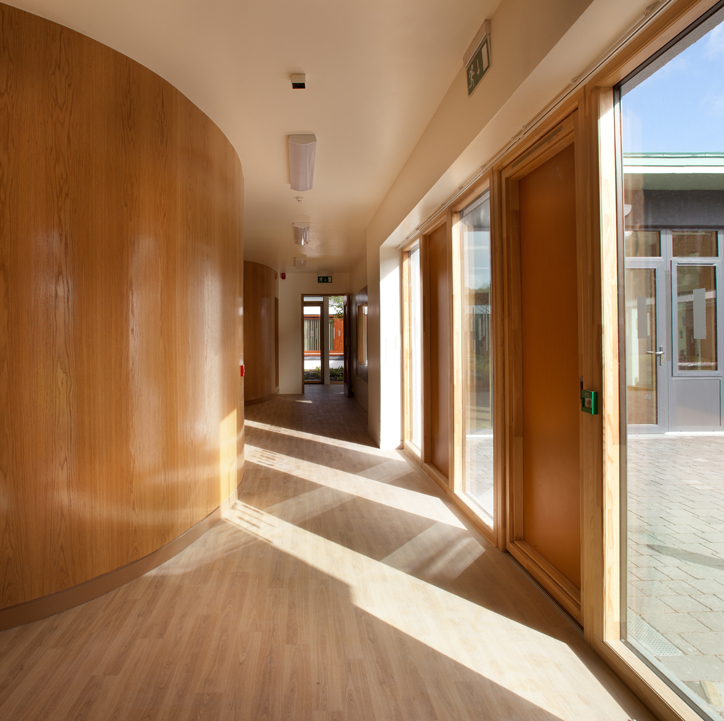 The Child and Adolescent Mental Health Unit, Merlin Park, Galway received a special mention at the 2011 AAI awards. 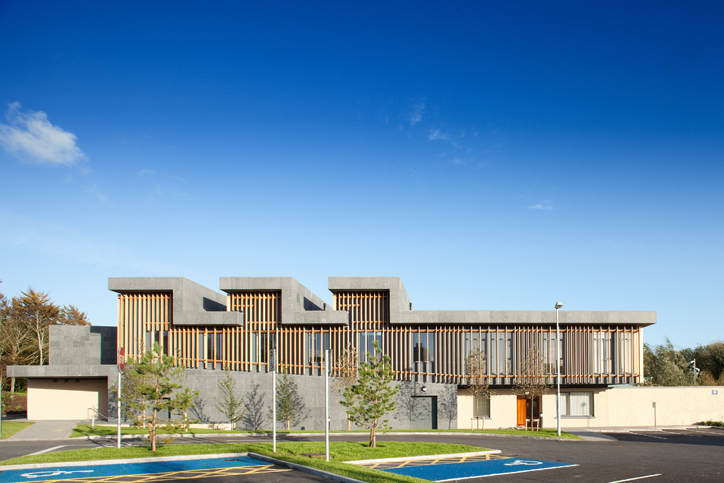 The Child and Adolescent Mental Health Unit, Merlin Park, Galway was shortlisted for the best Healthcare Building at the 2011 RIAI awards. The project was highly commended and was selected for exhibition.